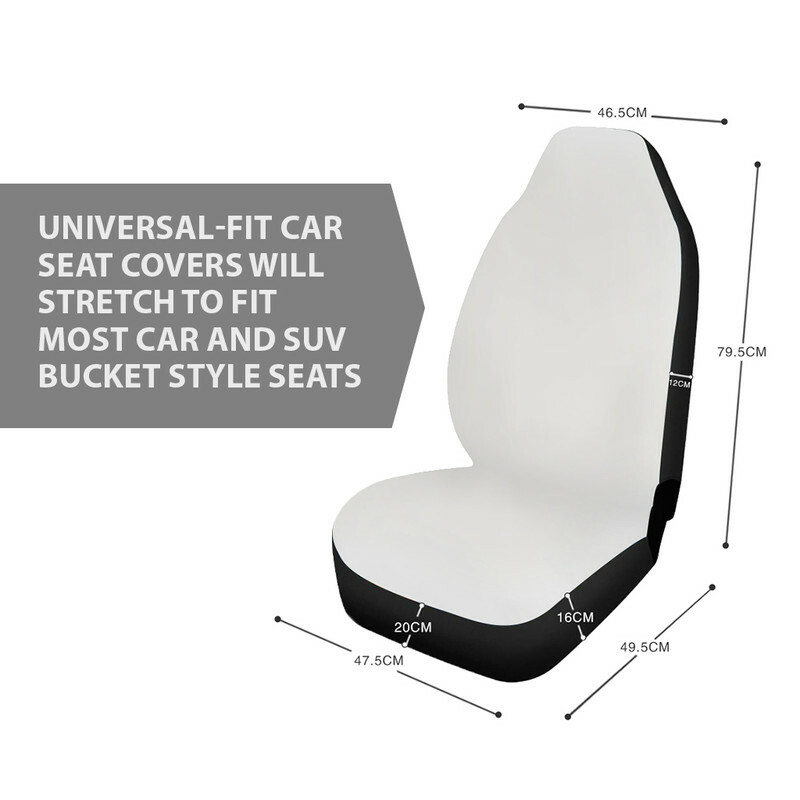 The SONS OF THE ELDER SEAT COVERS are outstanding but the way my seats are made (NISSAN ALTIMA) the clips are not able to connect underneath the seats because they do not stretch that far. The metal clip that is attached to the strap keeps coming off at the open slot on the clip which prevented me from connecting them together. Otherwise,I love what I ordered and the material is just right.